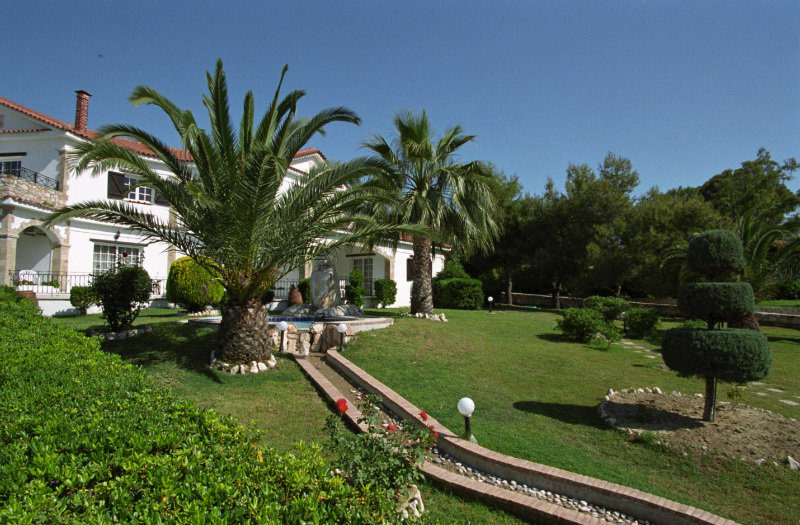 The Anagenessis Village Hotel is set in idyllic grounds and its villagestyle buildings are reminiscent of Old Zante Town. This Kalamaki hotel offers a peaceful place to unwind and a plenitude of onsite facilities for all the family. Daytimes are all about chilling out poolside and working on your tan. The children have their own pool alongside to splash around in. There are also lots of shady spots in the gardens to sit and read a book. Activity fans have table tennis and pool tables and minigolf to enjoy; and there is a funfilled playground for the children. The indulgent holistic therapy centre offers a host of treats to relax your mind and body. Step indoors and uncover stylish public areas, featuring traditional furniture, comfy seating areas and tiled floors. This Greekstyle decor continues in the modern guest accommodation. Done out in orange and green hues, they each come with all the modern touches to make your holiday special. Expect air conditioning, a wellequipped bathroom and a kitchenette. Your private terrace is the ideal place to watch the world go by. The onsite eateries take care of mealtimes. Start the day with a tasty breakfast in the restaurant, with hot and cold dishes to savour. Light bites and snacks are served poolside during the daytime and there is also an outdoor cafe for all your beverage needs. During the peak season the evenings bring occasional entertainment, a Greek night and karaoke to the hotel. 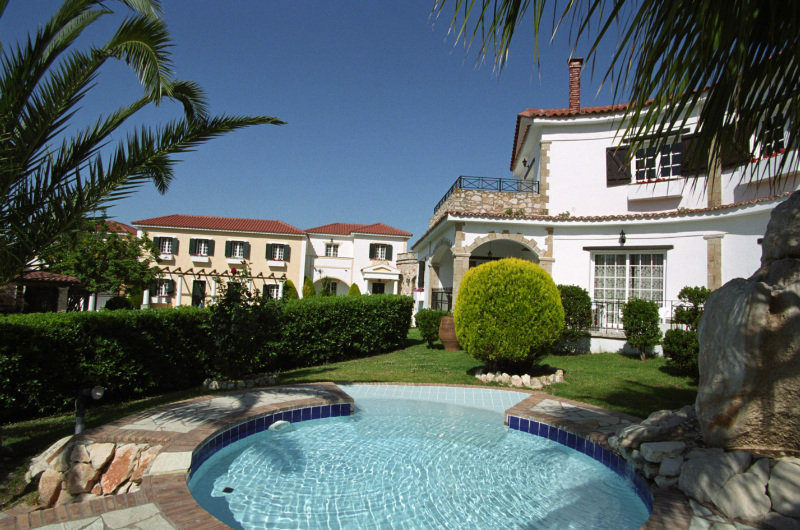 Discover why the Anagenessis Village Hotel is a popular place to stay for Zante holidays. 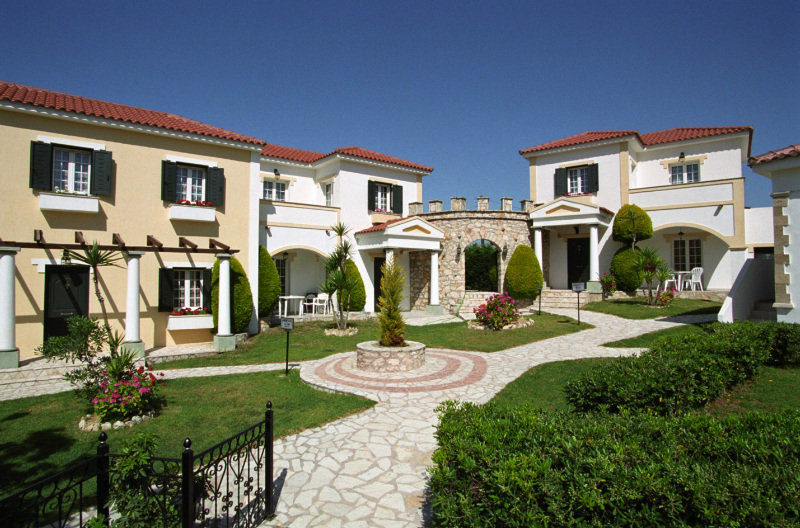 The Anagenessis Village Hotel has all the facilities you would expect from hotels in Greece. 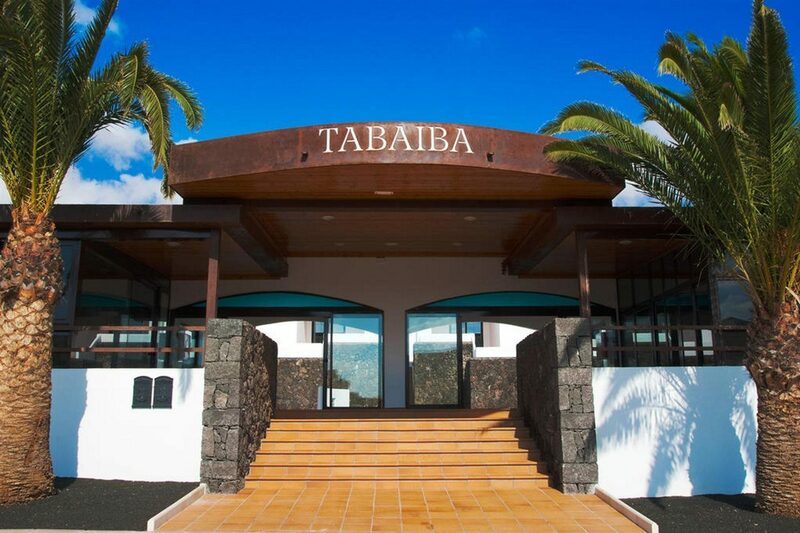 Highlights include: A large outdoor swimming pool with sun terraces and sunbeds, children's pool with small creek, landscaped gardens, restaurant, pool snack bar, cafe, children's playground, mini golf course, table tennis and pool tables, TV room, jewellery shop and internet access. The 24 hour reception offers currency exchange, car rental, safety deposit boxes for rent, transport service, room service and dry cleaning. The menu of treatments in the holistic therapy centre include: aromatherapy, chocolatetherapy, crystaltherapy, reiki, hot stone massage, Indian head massage and facial treatments. 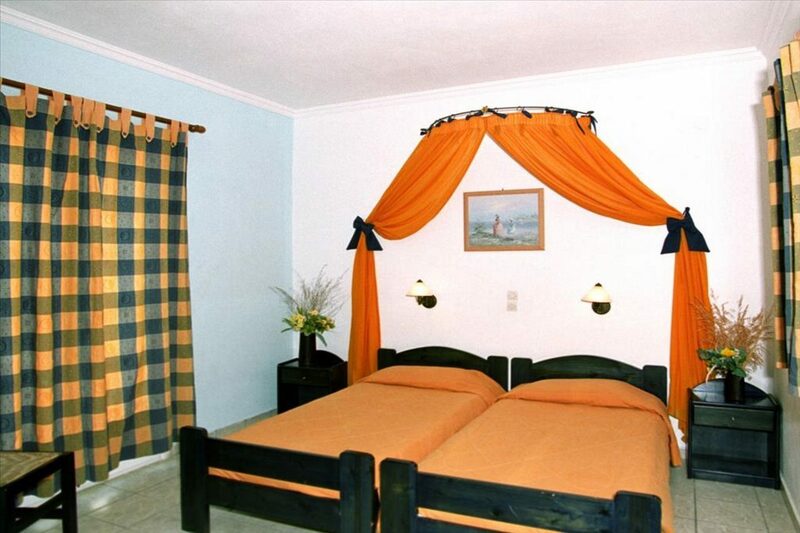 The Zante hotel has a total of 18 modern guest units, consisting of double rooms, suites and apartments. The double rooms feature a satellite TV, air conditioning, kitchenette with fridge and microwave, telephone, welcome toiletry set, hairdryer and large terrace. The main restaurant serves a variety of local Greek and international dishes. Snacks and drinks are available poolside during the daytime from the Pool Bar. There is also an outdoor cafe serving hot and cold beverages. The accommodation was surrounded by Cats and the swimming pool was surrounded by wasps. I booked a self catering apartment, on arrival I was given a single room with a 4 poster bed and no kitchen, after 4 days was given the apartment with kitchen and 2 bedrooms that I said for, the Owner called this an upgrade. there and no safes in the rooms, only safety deposit boxes in the reception.